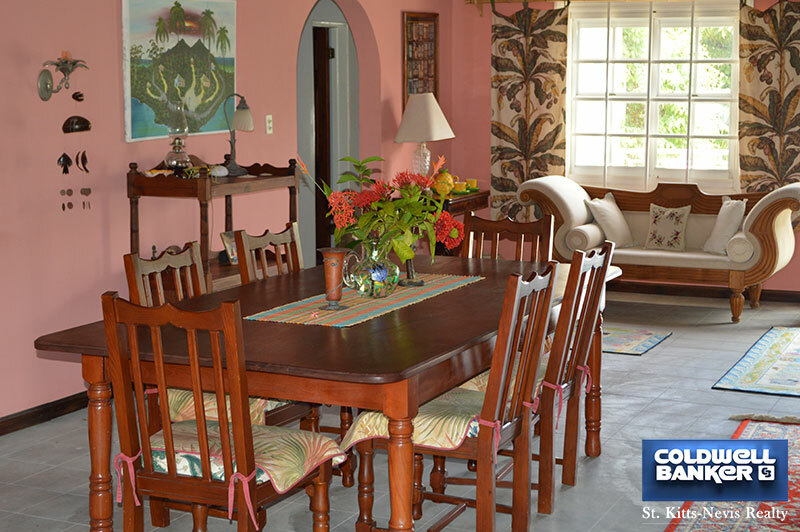 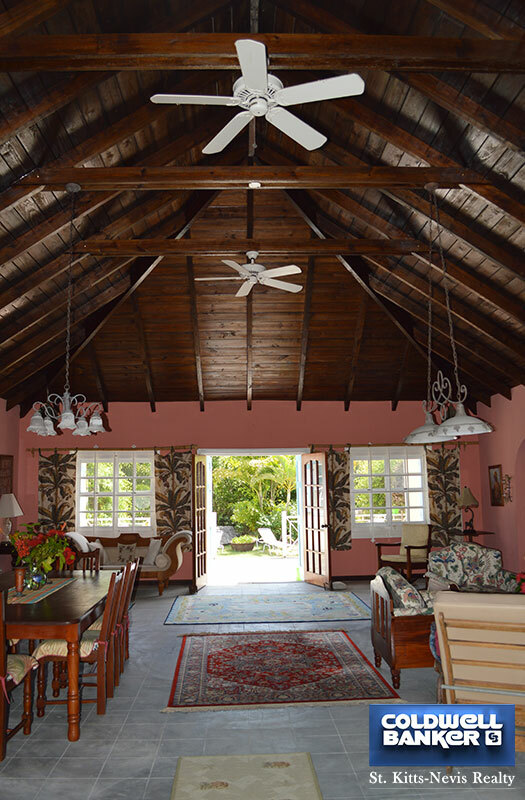 The villa sits on 1.453 acres of land on the prestigious Jones Estate. 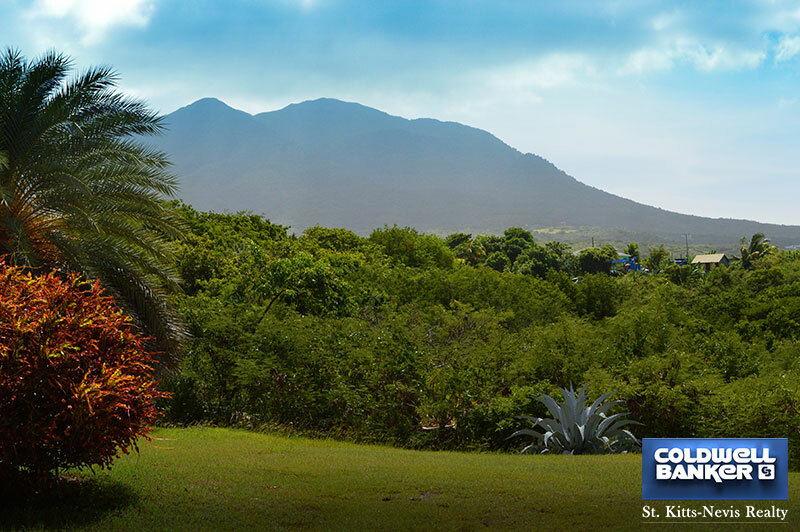 It has lovely views of sunset and of Mount Nevis. 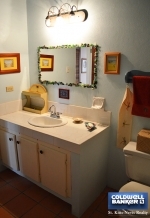 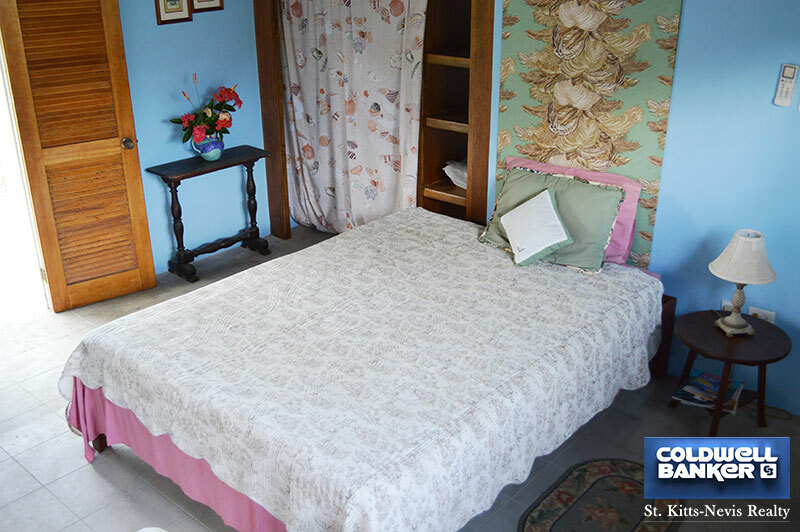 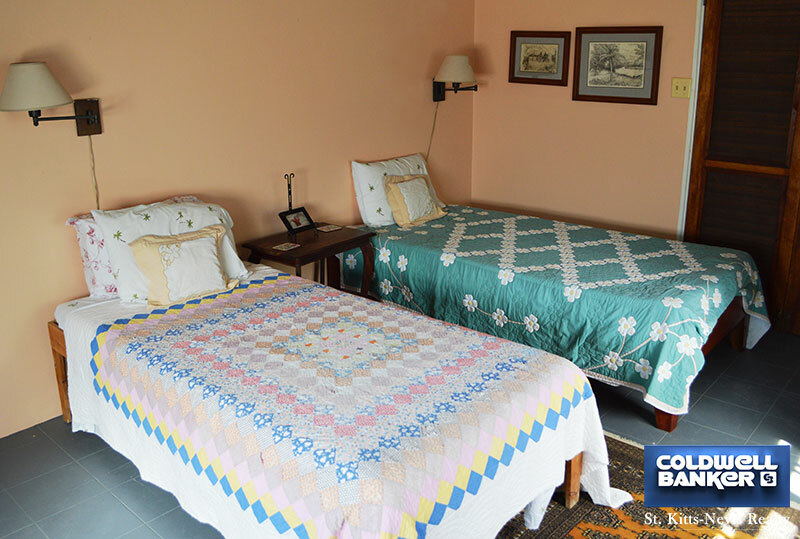 The villa is designed for excellent cross ventilation, but does have AC in the bedroom for hot days. 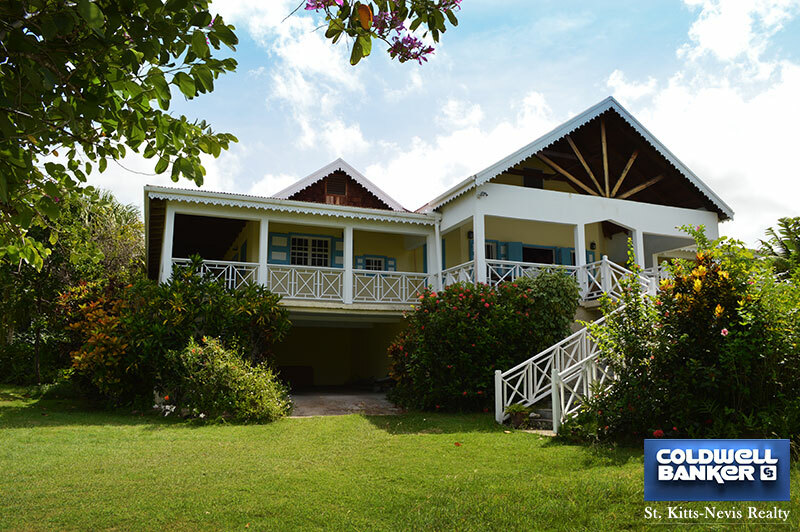 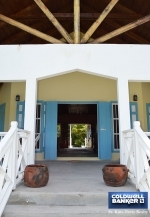 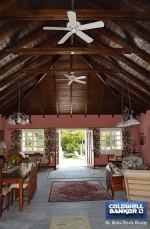 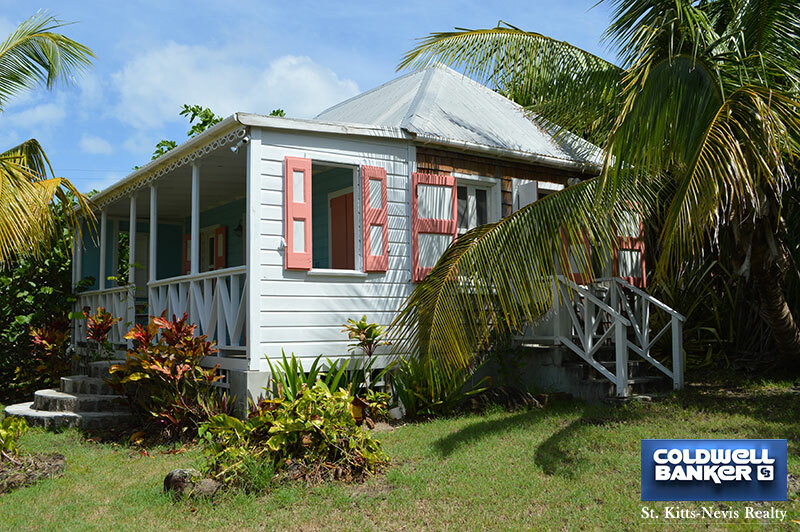 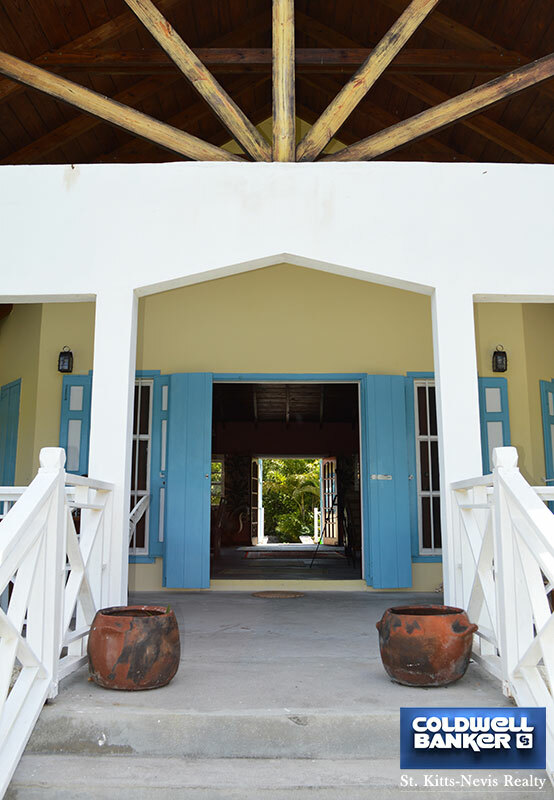 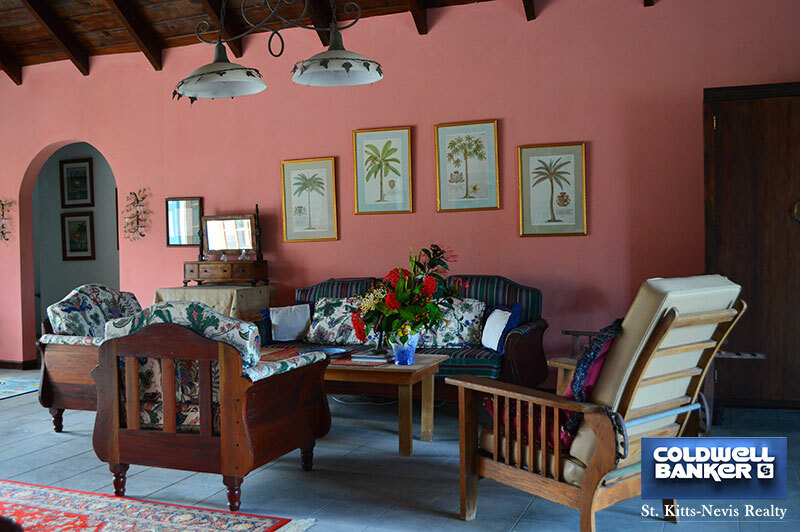 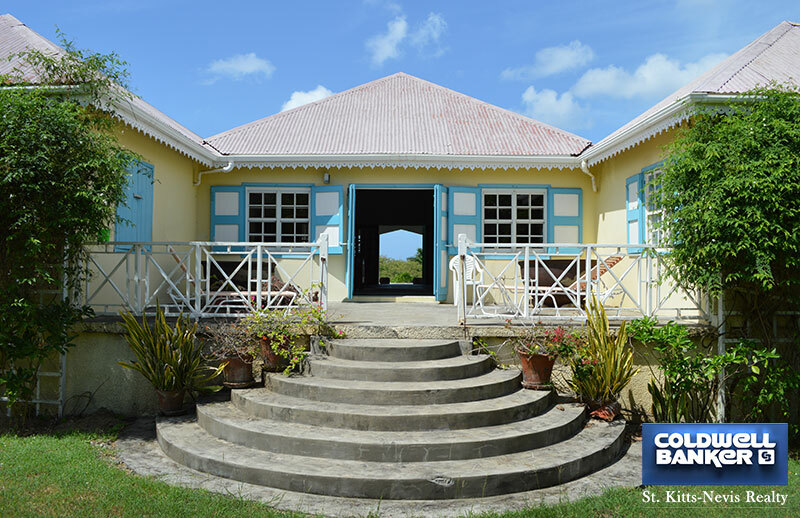 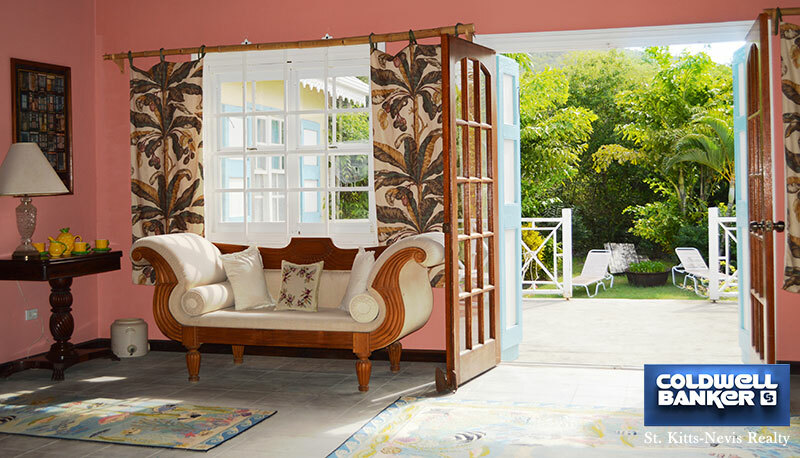 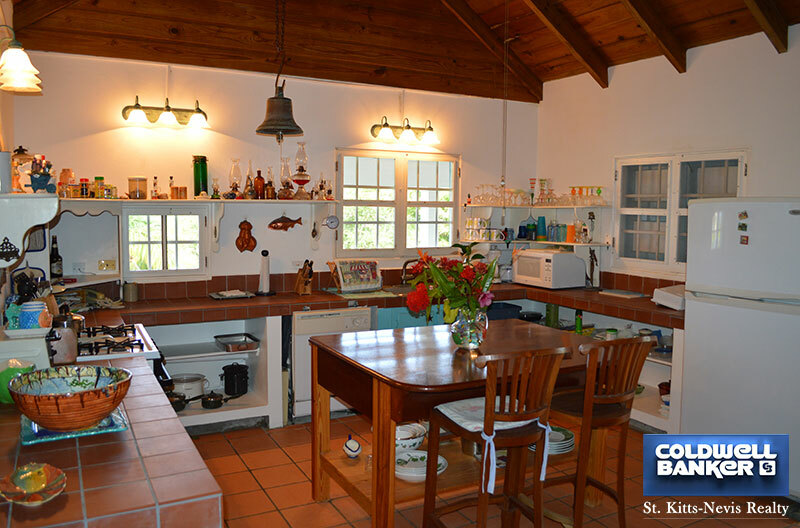 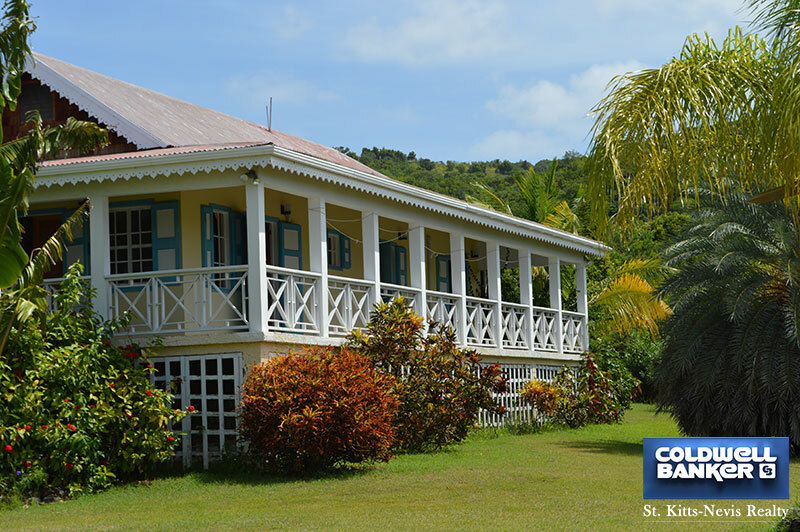 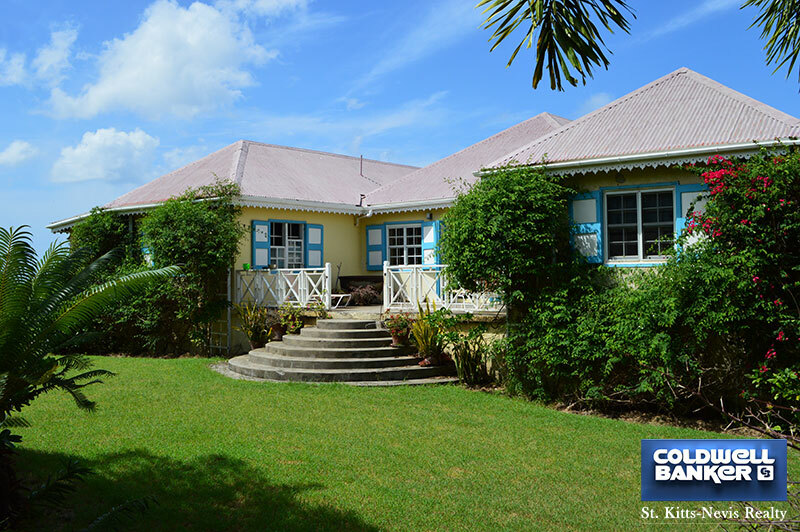 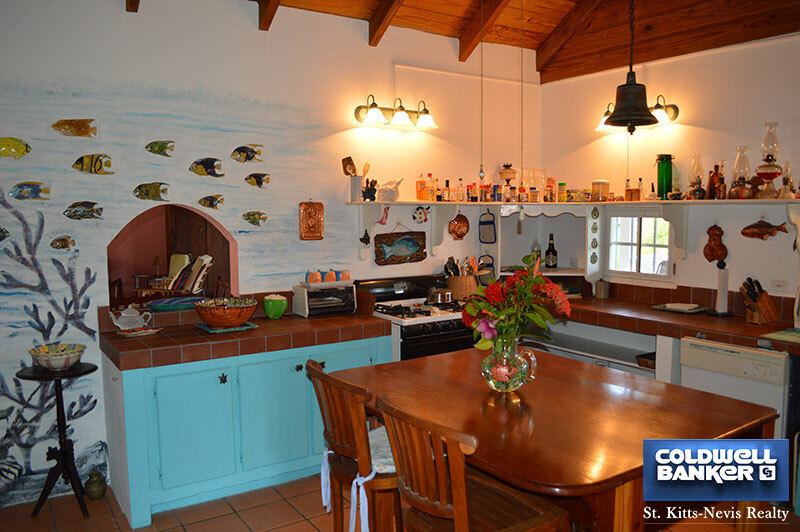 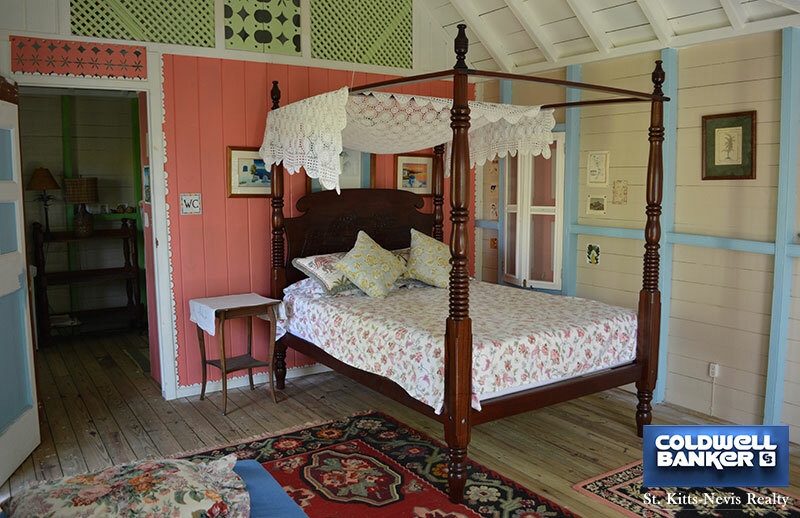 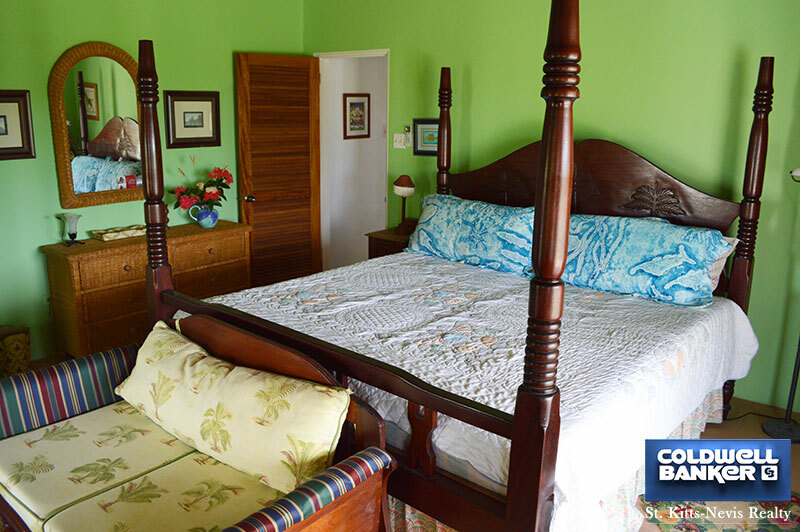 In the garden there is an old fashioned wooden Nevisian cottage which provides lovely private accommodation for guests.